Don’t forget to keep an eye on your tires throughout the rest of the year too! A change of just 10 degrees can adjust the pressure in your tires by 1 psi. 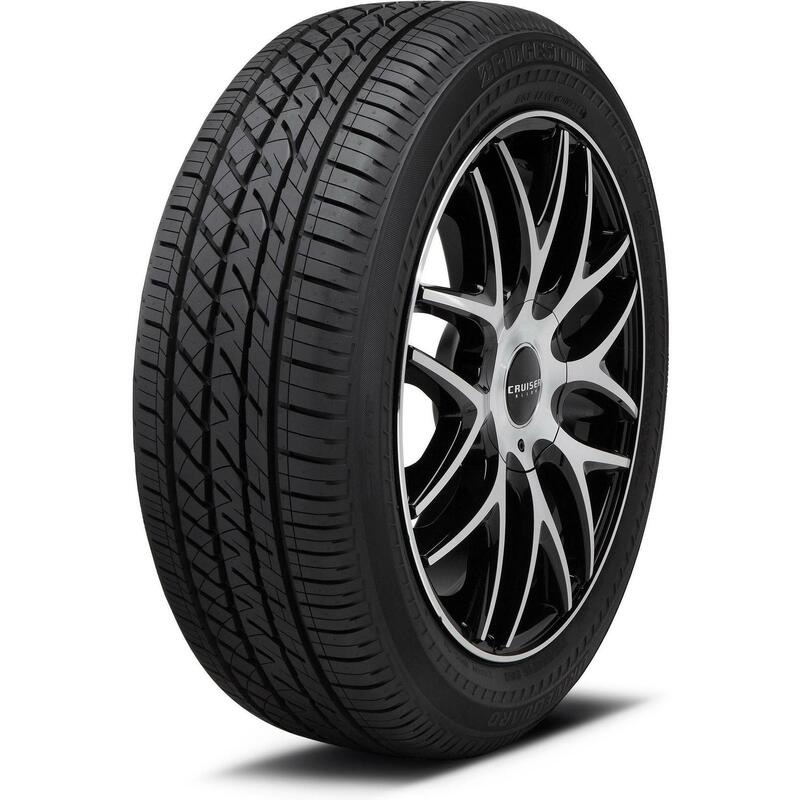 Here’s another tip for avoiding flats – try a run-flat tire like the Bridgestone DriveGuard 3G RFT. Run-flat tires let you keep driving even if you get a flat, usually for about 50 miles at 50 mph. That’s enough time for you to get safely to a tire shop to get your tire fixed. Are cheap tires the best for you? Buying tires on a budget can be tricky – but you can save money without scrimping on safety.